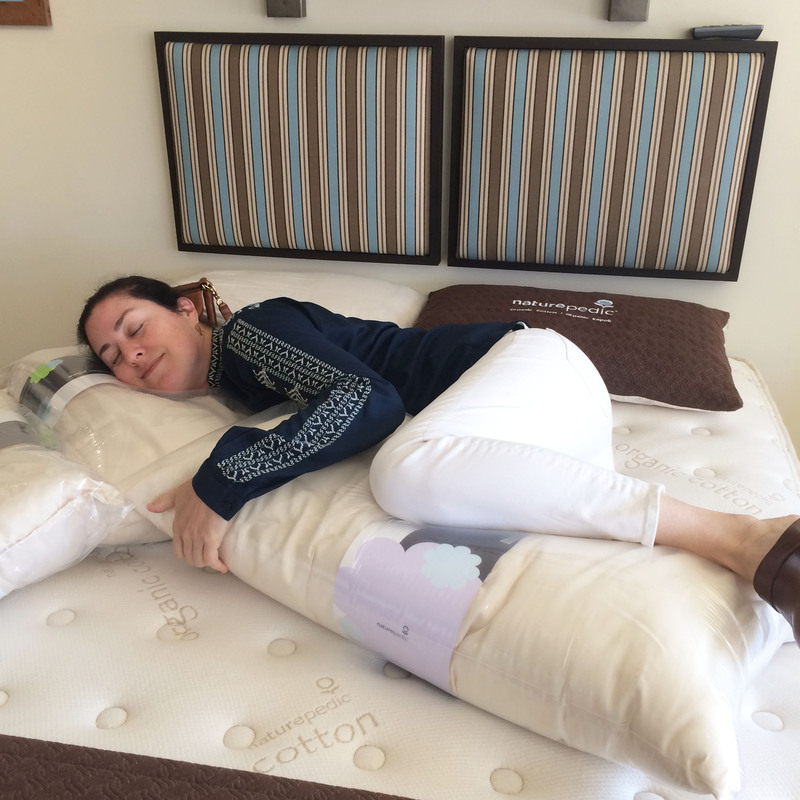 The Beverly Hills Mom » Sarah Maizes test drove the beds and fabulous pillows from Naturepedic. I don’t think I will sleep properly until I have replaced my toxic mattress with one of these! Sarah Maizes test drove the beds and fabulous pillows from Naturepedic. I don’t think I will sleep properly until I have replaced my toxic mattress with one of these!